This Blue Whale Shark is very cool! The whale shark is blue with lighter colored dots throughout its body. 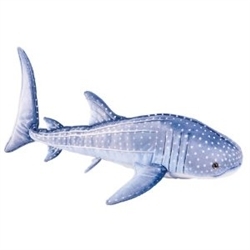 A great gift for all whale shark fans!